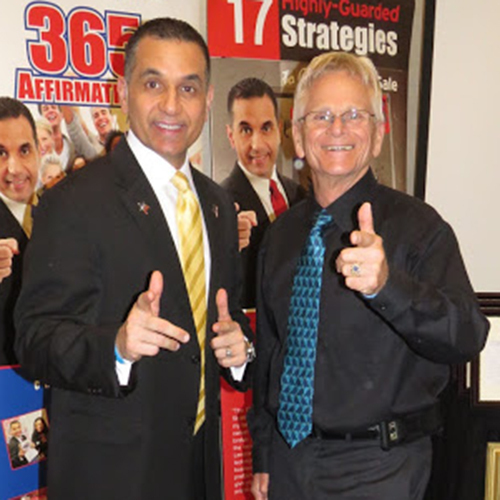 This is an *Exclusive Rare Opportunity* to attend a *3* Hour Closing & Marketing Boot Camp with John Di Lemme teaching LIVE…Yes, John will be there LIVE along with his top, record-breaking clients! Why is this such a Rare Opportunity? Because John Di Lemme's Boot Camps range from $1,497 to $3,997 per ticket. The ONLY investment is Your Commitment to be there! 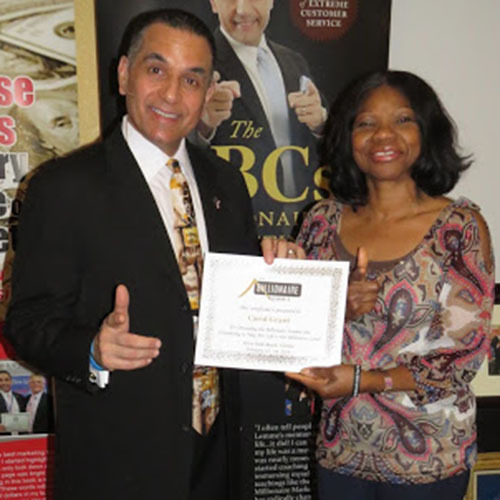 You will experience John’s Closing & Marketing teachings LIVE Plus be around a group of Real People with Real Results that are success-driven and motivated to achieve their next level. Do You want to take your business to the next level and increase your bottom line? Are You tired of wasting time and money on marketing that doesn't work? 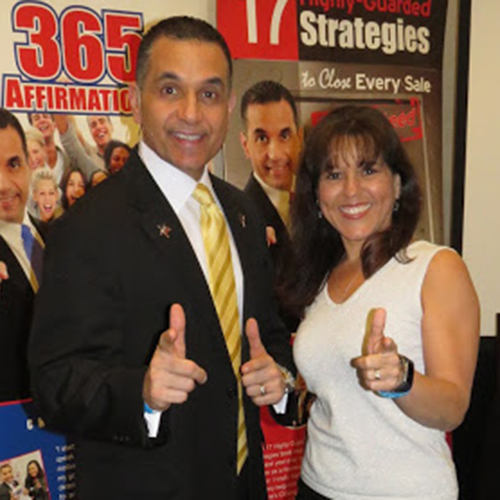 Do You want to network with and exchange ideas with successful people that are having dramatic results in their business? Do you have an ethical product or service that can impact people's lives for the better? Did you answer "yes" to any of these questions? Then definitely Reserve Your Seat! This Event is only for Entrepreneurs and Business Owners (small and large) that want to network with success driven people, learn marketing strategies that work, build long-term profitable relationships with your clients/customers, and ultimately radically explode the results in your business. Since I started coaching with John and immersing myself in his teachings, my life has radically changed! I love my life! Plus my business has tripled and at times quadrupled. Plus I’ve generated over 5 Million Dollars in business!"